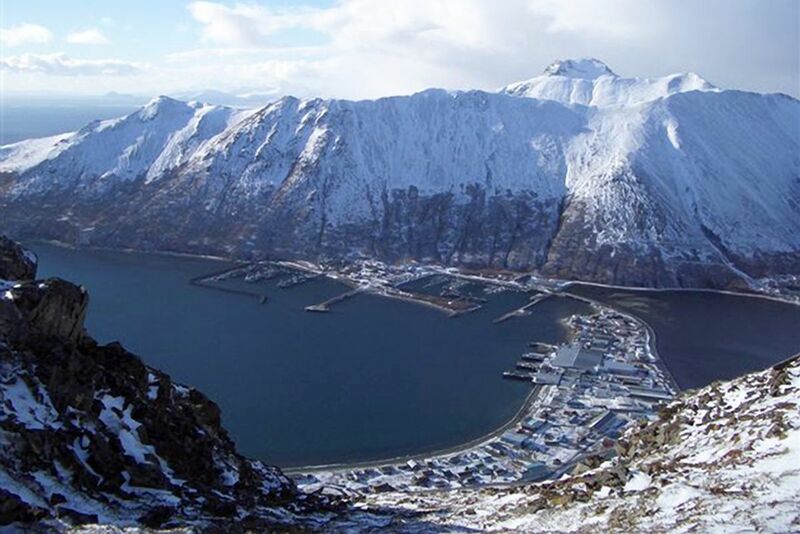 A federal judge Friday rejected a land swap deal between the Interior Department and an Alaska Native corporation that set the stage for building a long-sought road between Alaska Peninsula communities of King Cove and Cold Bay. 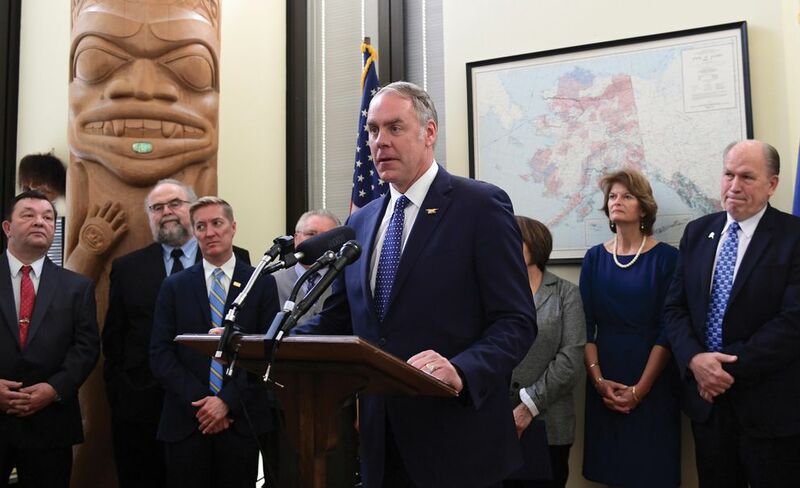 U.S. District Court of Alaska Judge Sharon Gleason ordered the January 2018 land exchange agreement signed by former Interior Secretary Ryan Zinke and King Cove Corp. leaders invalidated because Zinke failed to explain the reasoning behind the department’s policy reversal, according to Gleason’s 31-page ruling. The land exchange was meant to enable construction of an 11-mile gravel road through a portion of the Izembek National Wildlife Refuge currently designated as wilderness. 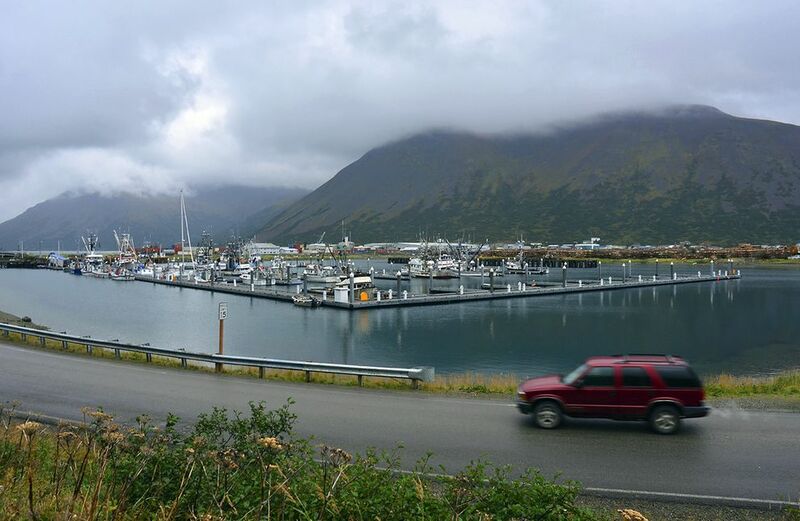 King Cove leaders and Alaska lawmakers have long pushed federal officials to approve the road; they see it as an essential link for emergency services when bad weather prevents flights out of King Cove or boat travel across Cold Bay. In late 2013, then-Interior Secretary Sally Jewell rejected land-swap deal passed by Congress in 2009 after a U.S. Fish and Wildlife Service environmental review determined the road would irreparably damage critical waterfowl habitat in the 315,000-acre Izembek Refuge. The U.S. Coast Guard has occasionally served as a medevac service out of King Cove in bad weather. A coalition of Alaska and national environmental organizations sued Interior shortly after the swap was announced contending, among other things, that the agency did not follow specific procedures for such deals in the 1980 Alaska National Interest Lands Conservation Act, which also established the Izembek Refuge. Judge Gleason found that Zinke failed to provide rationale for the reversal from Interior’s 2013 decision and thus violated federal Administrative Procedures Act. While federal attorneys argued in court filings that Zinke understood the potential impacts to wildlife the road could have and instead “came to a more humane conclusion,” the 2013 decision is not addressed in the eight-page agreement with King Cove Corp, according to Gleason. Zinke said in a formal statement when the equal-value land exchange was announced that it fulfills the federal government’s duty to keep Americans safe. The now-defunct agreement called for an equal-value land swap between King Cove Corp. and Interior in which neither side was to give up more than 500 acres. The land swap rejected in 2013 would have traded 206 acres of Izembek land and 1,600 federal acres outside the refuge for about 56,000 acres of state and King Cove Corp. land. Opponents of the swap said Gleason’s ruling illustrates the arbitrary manner in which Interior has handled public lands issues under President Donald Trump. “The court’s decision today provides an important and essential check on Interior’s public land giveaway. The agency’s attempt to skirt the law to benefit private or commercial interests disregards the intention of Congress and the purpose of the refuge itself,” said Katie Strong, an attorney for the environmental nonprofit law firm Trustees for Alaska, which filed the suit on behalf of the nine conservation groups. Others have argued authorizing the road would set a dangerous precedent for allowing development in areas designated as wilderness and could be used by seafood companies instead of just for emergency purposes as proponents have claimed. Alaska Native groups from the Yukon-Kuskowkim Delta have fought against the road over concerns it would impact populations of geese they hunt for subsistence and use the refuge. A spokeswoman for Interior said the department could not comment on ongoing litigation. King Cove Corp. spokeswoman Della Trumble said in a prepared statement that it’s disappointing the court found process flaws in the agreement, but “the King Cove group will never give up our fight for this land exchange. It is so crucial for safeguarding the lives of our families. This access is truly a matter of life and death for us,” Trumble said. House Speaker Bryce Edgmon, I-Dillingham, who represents King Cove and Cold Bay, echoed that sentiment in a statement Friday. “The people of King Cove deserve reliable access to healthcare, and the fight to build a simple gravel road affording them that basic right has taken far too long. Today’s U.S. (District) Court decision to invalidate the plan to allow a land exchange between the Interior Department and King Cove Corp. is disappointing and presents an unnecessary setback,” Edgmon said.